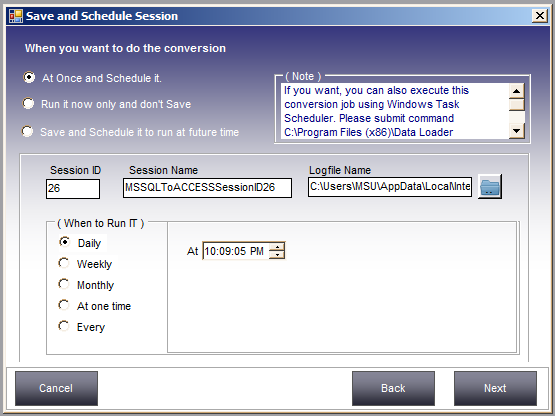 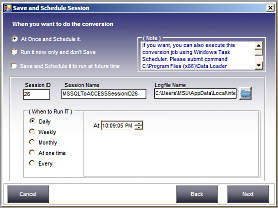 MSSQL to Access Converter is a utility to convert MSSQL tables into Access databases. 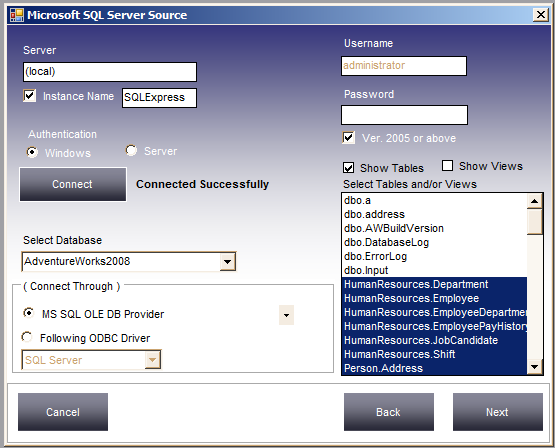 It supports all versions of MS SQL Server and MSSQL Express Edition is also supported . 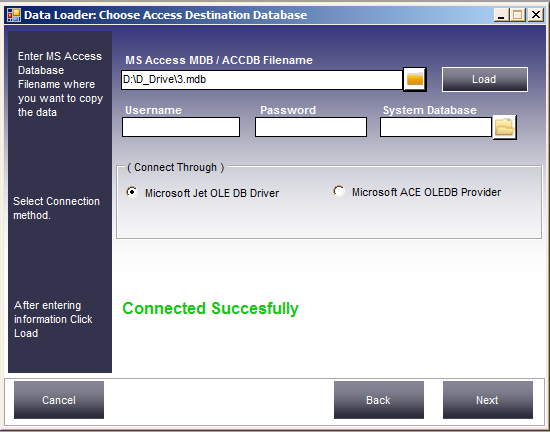 You can select a single or multiple tables to transfer to MS Access in one go. 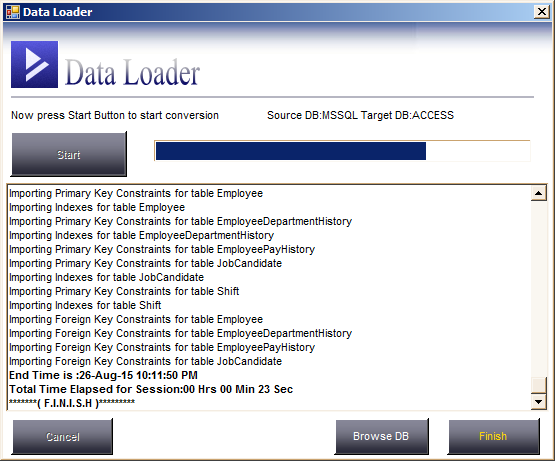 It can create table schemas if the tables are not existing in the target Access database. 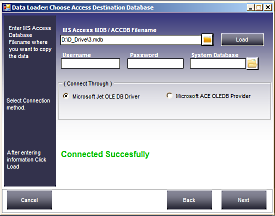 It can also load data into existing Access tables. 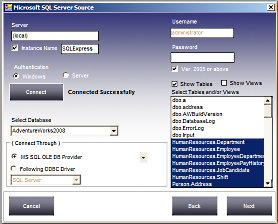 You can even do column mapping if the target table is already existing.